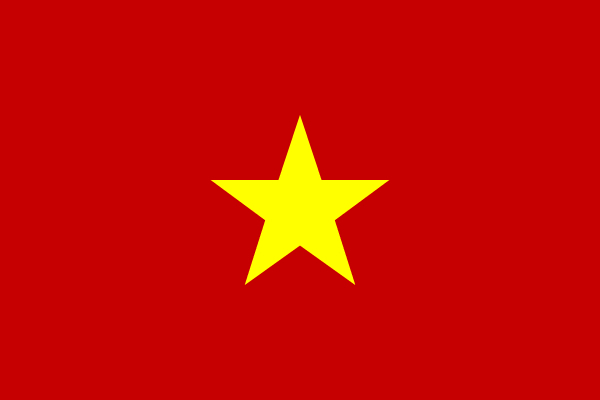 Citizens from most countries require a visa to enter Vietnam. Get to know the procedures, required documents and helpful tips from our visa service for visitors. VISAS to Vietnam can be obtained in Vietnamese embassies, consulates abroad or at the border gates if you are invitees of some Vietnamese competent organs or you are travelling on a package tour organized by Vietnamese travel companies. Entry permit form (which can vary from one Vietnamese embassies or consulate abroad to another) - There are two categories of this form: for foreigners and for Vietnamese overseas. You should send your application and photos to a Vietnamese embassy or consulate abroad, which is most convenient to you. On your requirement, the reply will be returned by post (stamped envelopes with your name and address must be provided). The easiest way to apply for a Vietnamese VISA is through a Vietnamese travel agency, e.g. JEWEL TOURS (email: info@jeweltours.com). The VISA process will take about 3 working days. JEWEL TOURS will send you a visa approval letter by email which you need to print out and bring to the airport for departure. At the arrival airport in Vietnam, the applicant needs to show the visa approval letter and bring one passport photo (4 x 6 cm), to get a visa stamp. The costs for the visa stamp amount to US $45.00 per person. The US $45.00 can be paid at the immigration in cash. JEWEL TOURS will charge US$ 15.00 per person (apply for anyone who has booked the hotel with JEWEL TOURS). PLEASE NOTE: For passport holders from Germany, France, Italy, Spain, UK, Japan, South Korea, Sweden, Norway, Denmark, Finland, Russia, Thailand, Malaysia, Singapore, Indonesia, Brunei, Laos, Cambodia and Myanmar are now available to enter Vietnam up to 15 days without visa's requirements.